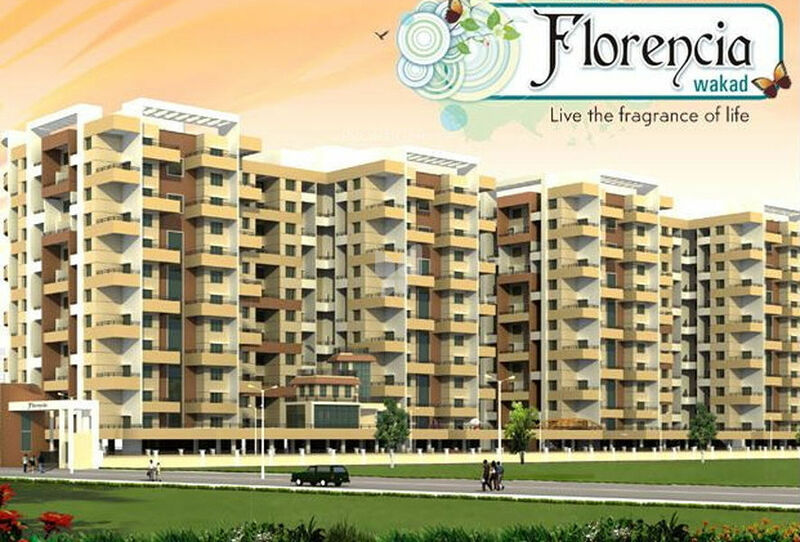 Florencia, located in Pune, is a joint residential development of Vishnois Shubham Group. It offers spacious and skillfully designed 2BHK and 3BHK apartments. The project is well equipped with all the basic amenities to facilitate the needs of the residents. The site is in close proximity to various civic utilities. Standard RCC frame structure of high quality. High Quality masonry 6/4 inch thick for external and internal walls. Vitrified tile flooring and anti skid ceramic tiles for both bath/ toilet Glazed tile dado upto lintel level for bath / toilets. Parallel shape platform with granite top, stainless steel sink and glazed tile dado upto lintel level. Provision for exhaust fan in window. Electrical and plumbing point for water purifier. Concealed plumbing with Jaguar fittings or equivalent. Concealed electrification with copper wiring and standard plug boards and modular fittings. A/C point in master bedroom. Foot lights in master bedroom and wash basin area. Decorative main entrance door. Granite door frames for W/C and bath. French doors for terrace from living and dining area. Powder coated aluminium window, sliding glass shutter with mosquito mesh with safety grills and granite sill. Decorative P.O.P. in living room, bed room and master bedroom. Provision of telephone and TV connection in living and master bedroom. Chimney point and microwave point in Kitchen. Interior walls with T.Emulsion and external walls with waterproof cement paint. Textured wall for basin area. Invertor backup in every flat.